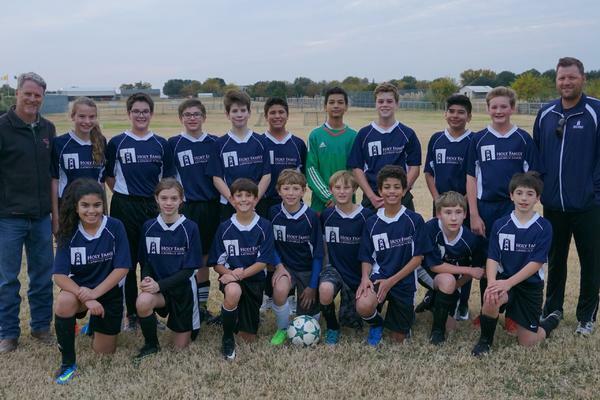 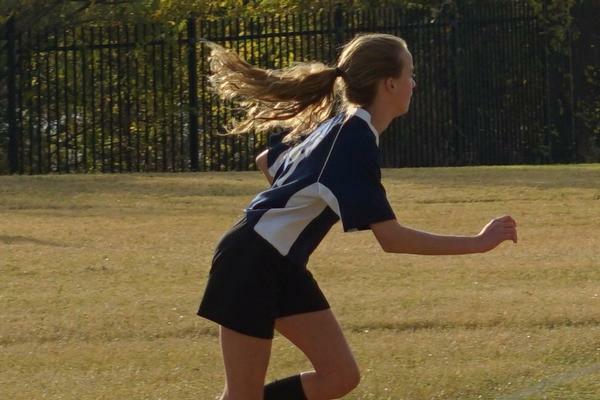 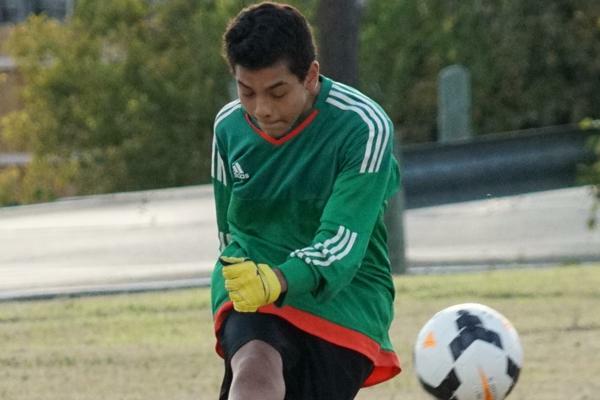 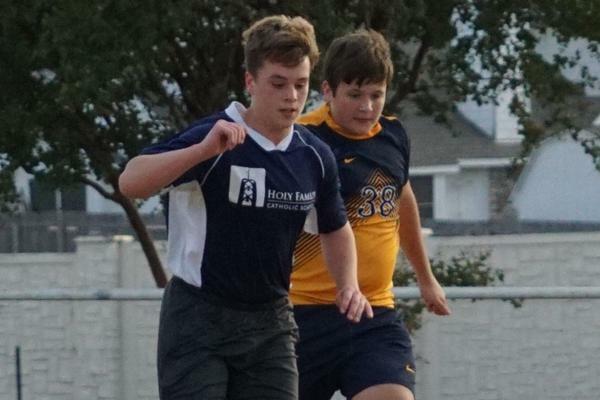 The HFCS Soccer team is co-ed and includes Hornets from 6th-8th Grades, as well as players from All Saints' Catholic School and St. Peter's Catholic School. 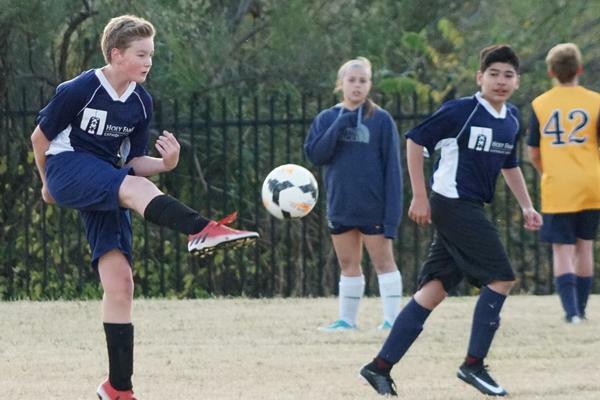 Games are played on Tuesday and Thursday afternoons in October and November. 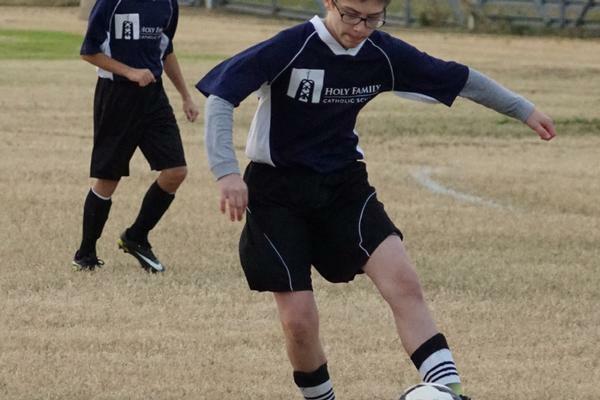 A list of venues and addresses around the Fort Worth Diocese can be found here.